INDYMO is a start-up that works in the field of the management of water resources and water quality. Our focus is on innovative ways of monitoring water quality and ecology using underwater drones (dynamic). Until now we have been working with an underwater drone equipped with water quality sensors and a video camera. 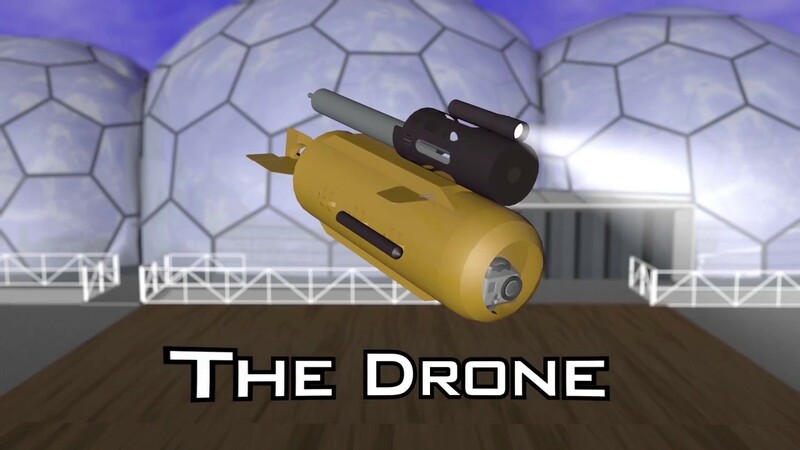 A new drone is currently in the development stage, and our goal is to make it an efficient and powerful tool, suitable for various uses and applications in the field of water. INDYMO's dynamic monitoring concept has been successfully tested in a research project where the impacts of floating urbanization on water quality and ecology were studied. New pilots and applications are being tested every month. The technical development of the underwater drone is also a current priority for INDYMO.